The Writers’ Studio has been working with everyone from professional writers to complete beginners for over twenty-five years. Our team of passionate, experienced and dedicated tutors will guide you through your writing journey every step of the way. Bringing out the best in you and your writing. Roland Fishman has been a professional writer since 1980 and has published four books, two of which were bestsellers. After working as a journalist and columnist for The Sydney Morning Herald, Good Weekend and The Financial Review, he decided to dedicate his life to storytelling and the creative process, which he believes nourishes the spirit of the writer and reader. He founded the Writers’ Studio in 1992, drawing on his own career as a writer, as well as his experiences traveling the world studying the art and craft of writing from bestselling authors and elite teachers. He has also conducted workshops at The Sydney Writers’ Festival. Academy Award Winner George Miller, director/writer of Happy Feet, Mad Max, Babe and Lorenzo’s Oil said after working with Roland, “Roland is like a script shrink. He works on the story from the inside out and got me excited about the possibilities of the story we were working on. We were very much on the same wavelength. I left the sessions feeling excited and inspired.” Roland’s novel No Man’s Land – a Russell Carter Thriller was published in 2014. Kathleen Allen is the manager of the Writers’ Studio. She has worked as a professional actress, taught English and travelled the world as the Australian marketing manager for an international group of language schools. She has attended and participated in numerous international writing retreats and conferences. She runs Unlocking Creativity Live and the 10 Month Novel and Script First Draft Live course with Roland. 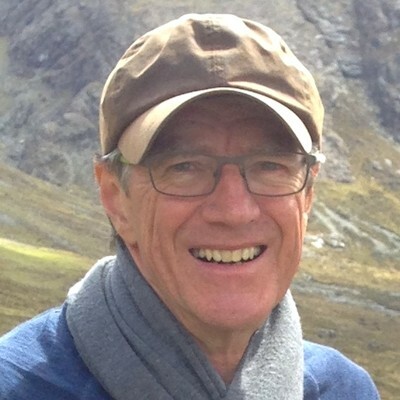 Richard Cornally is an actor, a director, a producer, a teacher and a writer. He loves a good story in all its forms and takes special pleasure in helping a writer find the best possible expression of the themes and character journey they want to explore. Having studied at ATYP as a youngster, Richard went on to graduate from the Actors’ Studio Australia. He was offered a teaching position shortly after, and he has been teaching acting, directing and storytelling ever since. Since 2013 his company, Sure Foot Productions has mounted two successful independent theatre productions to full houses and rave reviews. These days Richard shares his time between his role as a Senior tutor at the Writers’ Studio, his work as a communication and leadership coach and continuing to develop his own writing and acting projects. 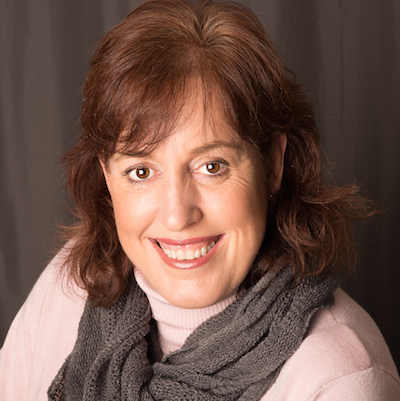 Kelly Rigby is a freelance editor and coach who is passionate about helping writers tell their stories and polish their words. 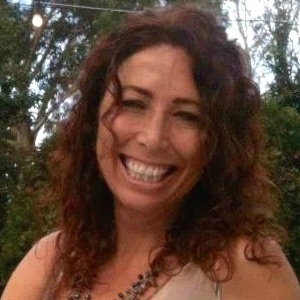 Over the past 20 years she has developed a unique combination of writing, marketing and teaching experience, and holds qualifications in creative writing (UTS), business and TESOL. 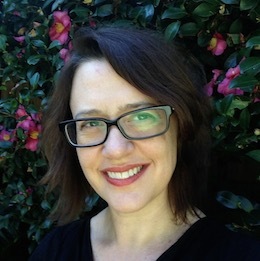 Kelly has edited and assessed manuscripts from most genres, and mentored writers at all levels of ability, including two who went on to win Varuna Fellowships. She has also written two short films and numerous short stories, and been published in a Louise Hay book – Modern Day Miracles, as well as on the web. Kelly first came to the Writers Studio in 2004, where she completed the Unlocking Creativity, First and Second Draft courses and discovered she had a natural instinct for story structure. Since then, she has continued to study writing and hone her craft, and is at the final edit stage of her first book in a new urban fantasy series. Kelly works as an editor/tutor in our Fourth Draft Course. Owen Ravenscroft’s debut novel ‘SINK OR SWIM won a Highly Commended at the FAW National Literary Awards, Christina Stead Award, 2013. He is now working on his third novel. He is a father of two who lives on Sydney’s Northern Beaches. Owen tutors the Unlocking Creativity Online courses. 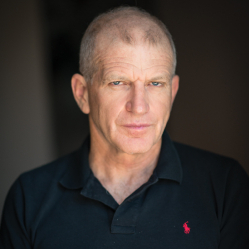 Nicholas Lathouris has enjoyed a long and successful career as an actor, director, script editor, and dramaturge contributing to more than 300 screen hours of popular, award-winning Australian film and television.First involved with the Writers’ Studio in 2003, while screenwriting at Kennedy Miller Mitchell, his on-going collaboration with George Miller as both screenwriter and dramaturge on the ‘Mad Max Suite’ explored its world across an array of media, including two feature film prequels, video game and graphic novel. Mad Max: Fury Road has been nominated for numerous awards around the world including Best Original Screenplay.Nico’s career encompasses directing and producing for theatre, film and television, cinematography, film editing and acting. As an actor, Lathouris was nominated for two Australian Film Institute Awards. His numerous credits as a Dramaturge include Heartbreak High, Wildside, Blue Murder, Looking for Alibrandi, Yolgnu Boy, Head Start, and Young Lions. Ruth Fingret has worn many professional hats over the years working in industries ranging from IT to the not for profit sectors. She has skills in project management, training and development, coaching, strategic consulting and marketing. Ten years ago she pursued writing as hobby – since then studying with The Writers Studio and others. She now writes and directs for theatre, specialising in short form, and received two commissions for full length plays in 2013. She is a volunteer on the board of Actor’s Anonymous – a not for profit organisation that helps writers bring new scripts to the stage. She is passionate about stories that tell the truth (in the Robert McKee sense of the word). 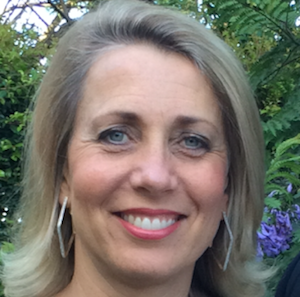 Born in Sydney, Liz spent her early life living and working in New Zealand. Liz has always been interested in imagination and the craft of storytelling. She has produced a feature film, a collection of documentary shorts and is currently finishing the fourth draft of her novel at the Writers’ Studio. Until recently, Liz ran the documentary unit at Screen Australia, the federal government screen agency, a position she held for 10 years. She supported the development and production of over 1,000 hours of documentaries, travelled extensively, led an enthusiastic team and was a member of the senior leadership group. Liz is a problem solver and a great creative collaborator. 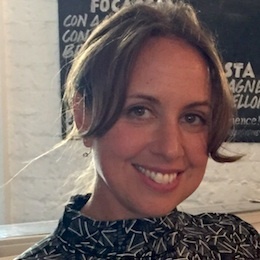 With a background as an independent producer, Liz has worked in story development, film finance, production, marketing and distribution in both documentary and drama. 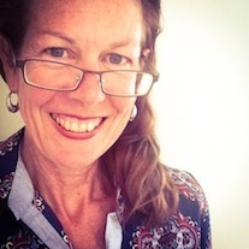 Liz tutors Unlocking Creativity and the Novel & Script First Draft Online courses. 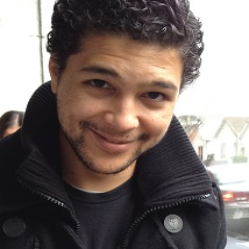 Zahid Gamieldien is an author, editor, screenwriter, tutor, and lawyer. He has a Bachelor of Laws and a Bachelor of Arts in Communication with a major in writing. He’s served as a member of the Australian Classification Board and has also worked as a solicitor in the areas of migration law, media law, and government. 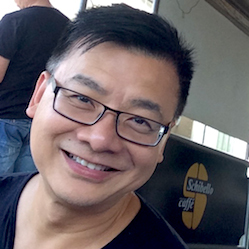 Since 2015, his fiction has been regularly published in major literary journals, including Overland, Meanjin, Mascara Literary Review, and Tincture. 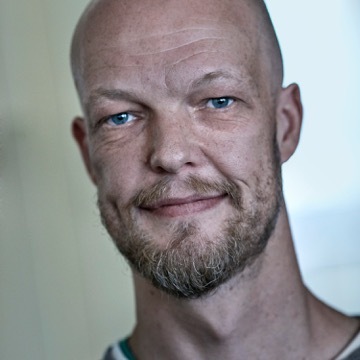 His short stories and television writing have also been shortlisted for awards, such as The Cupboard’s 2015 international short story award and the Australian Writers’ Guild’s John Hinde Award 2016. Zahid tutors writers in our Novel & Script Second & Third Live and Online Courses. He is working on a collection of short stories, a television series, and a novel. 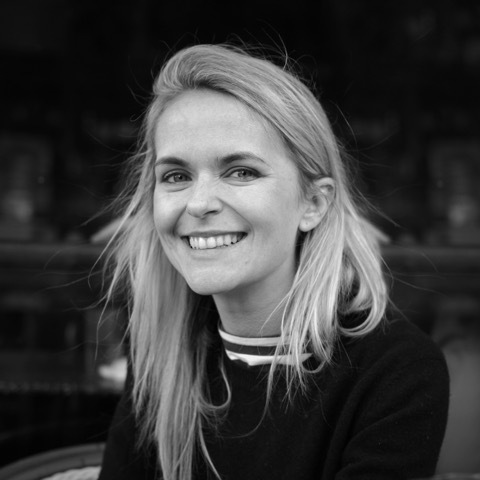 Jess Black has written 12 books, acted and directed in theatre and holds a Bachelor of Arts in Theatre and Film with Honours in Theatre Directing. She worked in television for drama producer John Edwards as a trainee script editor on the drama series Head Start. While working in the script department, she realised she wanted to write books. She completed Unlocking Creativity and the First and Second Draft courses with The Writers’ Studio. She worked at Random House as a writer on The Bindi Wildlife Adventure Series, a fictional series about helping endangered animals around the world. Then worked on the RSCPA Animal Tales series and wrote three books. Most recently she completed two books for an older Bindi series called Bindi Behind the Scenes. 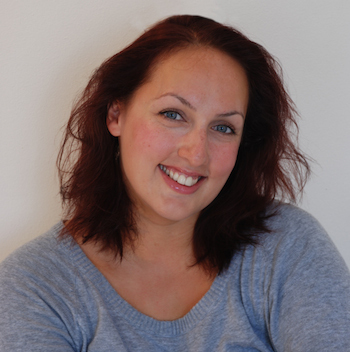 Jess does author talks in schools, writes for several publications and is currently working on a new children’s book. 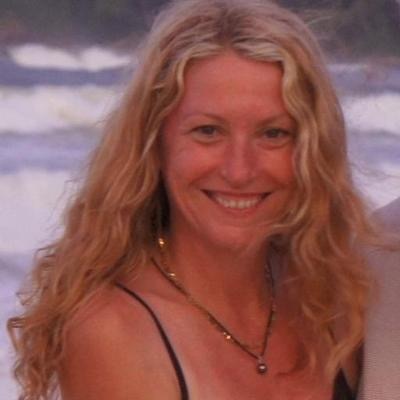 She tutors writers in our 10 Month Novel and Script First Draft Online Course. Robin was a professional actress for more than 20 years working in film, television and radio in the US and won several artist awards. She attended drama school in London and studied performing arts and theatre in Paris, Utrecht and Blue Lake. Robin has assisted and co-led creativity workshops in LA, New York, Austin, Vancouver & Manchester. She has a degree in the Liberal Arts specialising in the psychology of storytelling. She is currently completing her Masters in Media Arts and Production. She is also currently writing her first novel. Robin is dedicated to helping artists find their voice and tell their stories. 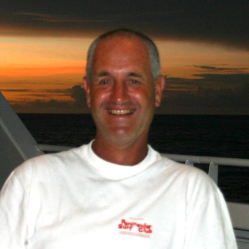 Graeme has had a lifelong career in science and is keen to tell stories about the passion and adventure of being a scientist. A former research director and CEO in both the private and public sectors, he believes the best way to communicate science is through storytelling and is currently on the third draft of his first major story. He is a Fellow of the Academy of Technological Sciences and Engineering. Geraldine had a 20-year career as a pharmacist where she owned a successful business & worked in the hospital sector and as a consultant. Married with two teenage boys, she also lives with a yappy Tibetan spaniel and a wolf-whistling rainbow lorikeet. Since selling her business she’s been focussing on her lifelong love of creative writing. 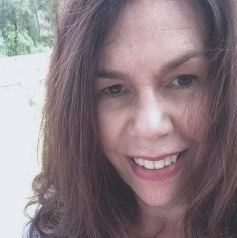 After starting at the Writers’ Studio, she’s had several short stories published, in literary magazine Page Seventeen, and in the Short and Twisted Anthology published by Celapene Press. Geraldine placed second in the Scribes Writers Competition. She dabbles in song writing, sings and is currently working on a young adult novel. Infected by the writing bug, Geraldine hopes to spread it to as many people as possible, by tutoring the Unlocking Creativity course. Rochelle was reportedly born with a pen in her hand and began writing poetry at age seven. She wanted to be a writer when she grew up but took the long way around, completing degrees in linguistics and philosophy, a diploma in book editing and publishing, and courses in training and communication coaching. 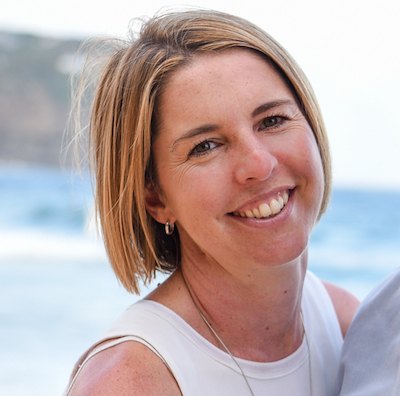 After several years working in communications and marketing while busy with single parenthood, she is now a part-time reporter for a newspaper in regional NSW. One of her favourite things to do is help others discover and unleash their innate writing genius. Rochelle tutors Unlocking Creativity. 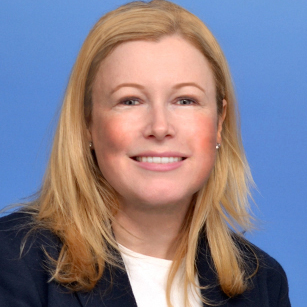 Helen’s professional career spans a number of fields including legal, political and academia. She has been passionate about creative writing and the storytelling process from a very young age and in 2016 was awarded first place in the Aspiring Writers Category at the Children’s and Young Adult Literary Conference. Helen is currently working on the third draft of her latest manuscript. She tutors the 10-Month Novel and Script First Draft Online Course. Ingrid is currently undertaking the Third Draft Novel and Scriptwriting course and has found the creative writing process to be a fascinating way of exploring the edges of our meaning making. Creative writing, meditation and the ocean have all been companions on her journey. 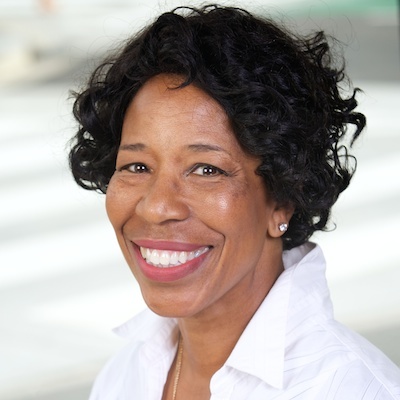 Ingrid works as an executive coach and facilitator for clients operating in corporate, education, health, community and social enterprise sectors. She has a Master of Coaching Psychology and continues her learning journey around adult development, mindfulness and social enterprise. In her downtime, Ingrid can usually be found with her young family in or near the ocean. Fiona Rose had careers in Architecture and E-Commerce before becoming a full-time mum. She’s passionate about the importance of creativity in our lives. Since taking courses at the Writers’ Studio, several of her short science fiction and fantasy stories have been published in sci-fi zines and a professional Anthology. She’s been a finalist in an international Genre competition, but sadly didn’t win. Currently, she’s working on her first novel. 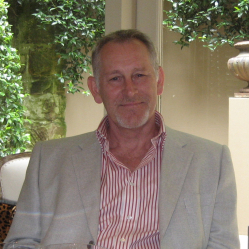 Andrew Blanch is a Senior Online tutor for the Novel & Script courses and Short Story courses. He also shares tutoring duties with Roland in the Second Draft Live courses. Andrew was personally invited by Roland over 10 years ago to tutor due to his innate sense of story structure and his incredibly insightful and in-depth feedback and guidance. 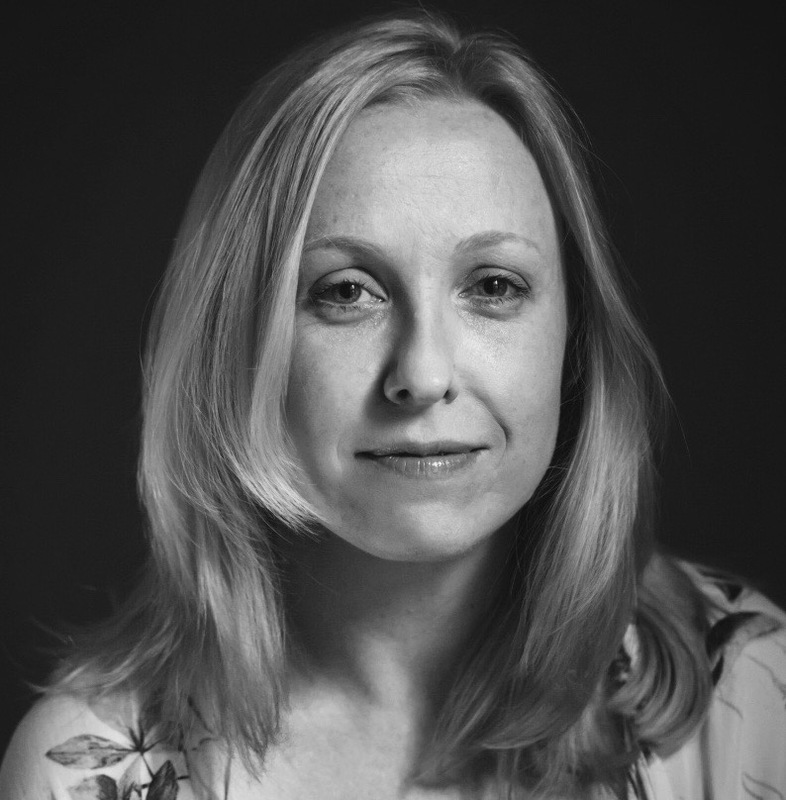 Emma is an award-winning copywriter and advertising creative. 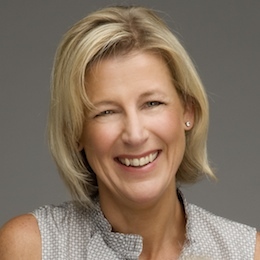 She’s spent the past decade working in Australia and abroad, writing TV ads featuring everything from exploding nappies to talking potato chips and trained Huntsman spiders (not all at once, thankfully). She’s written for various publications, including the Sydney Morning Herald and Huffington Post, and tutored courses in creativity. She has a Bachelor of Arts in English literature and Theology from the University of Sydney. She grew up with two older brothers who force-fed her a steady diet of dystopian sci-fi and Bruce Lee films, and it’s had an undeniable influence on her fiction writing decades later. Emma is currently writing the third draft of her first novel. After training to be an environmental lawyer Bridget worked as a legal researcher to a state court judge, before realising she loved the stories more than the courtroom. 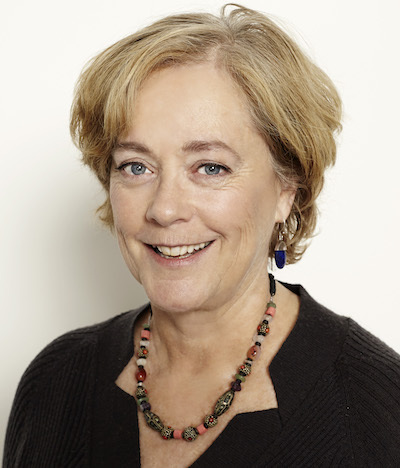 A former journalist for The Australian, she covered arts & culture, writing about theatre, dance, music and visual arts. She also spent four years leading communications at the Sydney Symphony Orchestra. 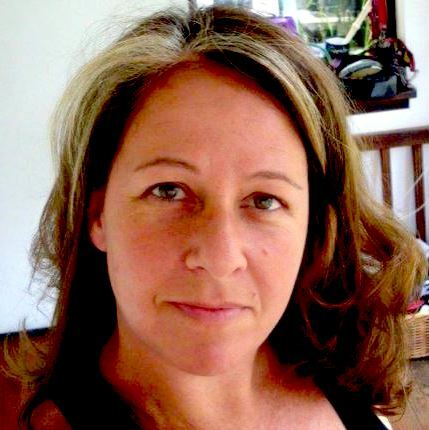 Bridget now works in the not-for-profit industry, while continuing to write for a variety of publications as a freelance journalist, including The Australian and the Sydney Morning Herald. She has been coming to the Writers’ Studio since 2015 and is working on her novel – about a surfer girl. Bridget tutors Unlocking Creativity Online. Yasmin Khan is a full time mum, freelance writer and blogger about all things parenting related under the pseudonym Lylabellefleur. She has been with the Writers’ Studio since 2008 and is currently in the midst of completing her first novel, a tale of love and loss set against the backdrop of the 1971 Liberation War in what is now Bangladesh. Pia Riley has worked for several years as a lawyer in the area of human rights and social justice. She started studying with the Writers’ Studio in 2006 and recently completed the Third Draft Course. Pia has a passion for storytelling and is also a volunteer tutor at Sydney Story Factory, a not for profit creative writing centre encouraging young students’ creativity. 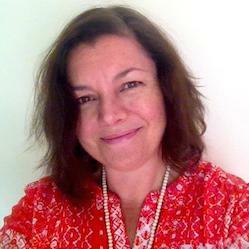 Pia is a tutor for the Unlocking Creativity Online Course and 10 Month Novel and Script First Draft Online Course. 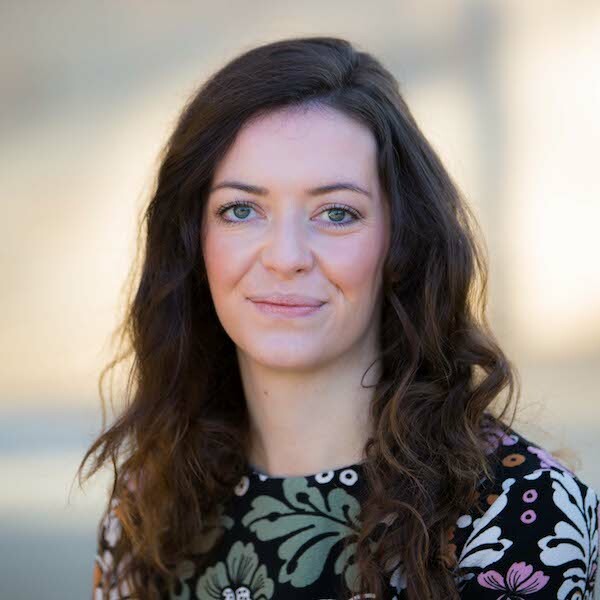 Rebecca wanted to be a writer when she grew up, but became a Chartered Accountant instead. Eighteen years later she decided to jump off the corporate ladder and travel with her husband and three children. They spent twelve months road tripping through Africa where Rebecca blogged about their travels. This rekindled her love of writing. On returning to Australia five years ago, she made a commitment to follow her writing dreams and started studying with the Writers’ Studio. She is looking forward to finishing her first novel this year. Rebecca tutors Unlocking Creativity Online. Erin has always loved to tell a story and from a very young age she loved exploring the world through words. When she moved to Sydney, from Ireland, four years ago, she began studying at the Writers’ Studio to pursue her dream of writing a book. 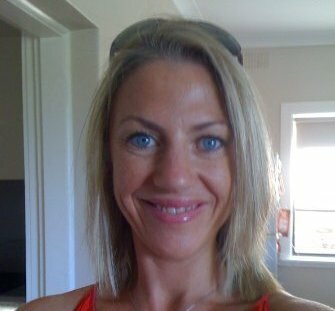 Erin has worked in Public Relations and Marketing for both corporate and not-for-profit organisations. She also works as a bookseller and loves nothing more than talking plot structure and character arcs over a hot cuppa. She is currently in the process of writing the 3rd draft of her first young adults novel. Rowena was an elite US college gymnast whilst undertaking her B.Sc in Human Movement and Community Health at Southern Illinois University. She then taught in NSW high schools for 33 years and represented NSW at indoor volleyball for an unprecedented 15 years. Mother of 3 and grandmother of 6, Rowena is a studio artist and loves creating images in oils, as well as running her natural therapies clinic. Rowena has participated in 3 group publishing projects before coming to the Writers’ Studio, where she is currently working on the second draft of her memoir. 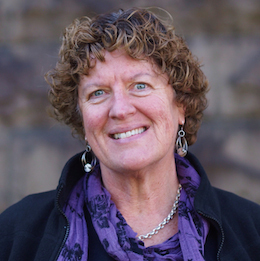 Helen has worked with those who make the law and with those who break the law, first in the world of federal politics and then as a literacy teacher inside Long Bay Correctional Complex. 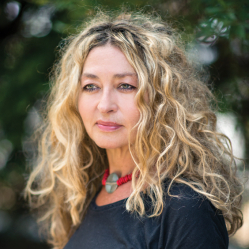 She has a BA in Professional Writing from the University of Canberra, where she was awarded the Allen & Unwin Prize for Writing for Young People, a Graduate Diploma in Literacy and Numeracy from UTS and is an alumni of the Writers’ Studio. 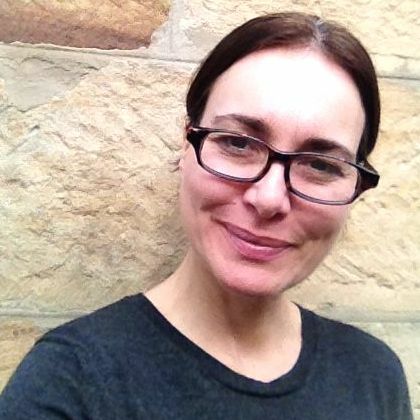 Helen tutors in the 10 Month Novel and Script First Draft Online course. Sarah hails from the fashion industry where she was a producer for fashion agencies and Harper’s Bazaar magazine. However, her passion has always been for writing and she has just completed her Third Draft course and is looking forward to finishing her novel in 2018. Sarah is now focused on her writing career and has joined our team as an online tutor in our Unlocking Creativity & First Draft Online courses. Clare holds a bachelor’s degree in English literature and communications. In her day job she writes copy for annual reports, websites, blogs and articles. 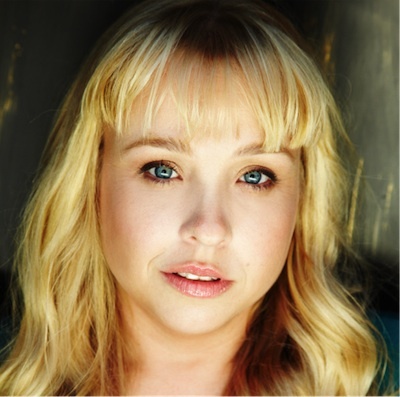 An alumni of the Writers Studio she reads ferociously, has a passion for film and loves really good television. As an actor Jim Holt is no stranger to storytelling and celebrates his 40th year as a professional actor. He’s writing a novel about his adventures in Moscow and is enjoying creating fiction and bending the truth. 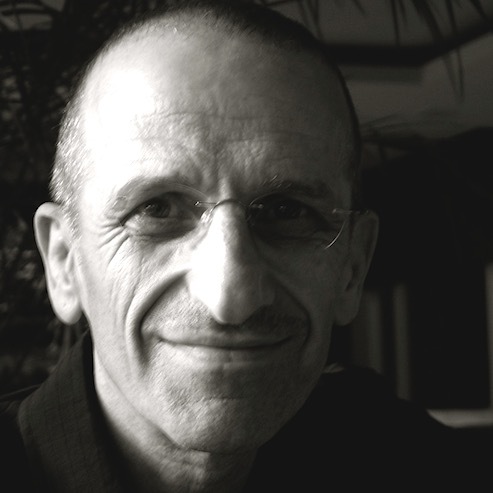 Jim is a senior tutor in our Unlocking Creativity Online courses. After three decades managing teams in local government, health and small business, Jenny is now working as a freelancer in creative pursuits. She is relishing her change of direction exploring photography, website design and copywriting. Currently studying Group Work using Expressive Arts, she aims to combine her love of consulting and facilitating groups with the creative arts. She is finishing her first novel with the Writers’ Studio. Sarah Waddington is passionate about all things creative. She started her career as a Public Relations Consultant and later left the corporate world to start a family and her own bespoke jewellery business. 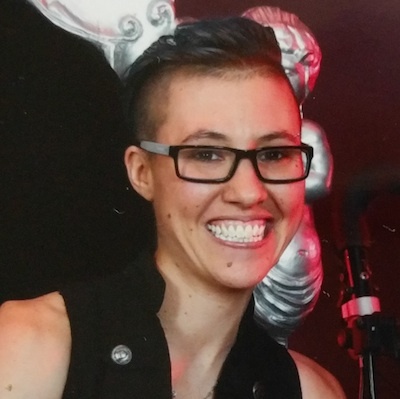 She currently teaches Philosophical Ethics & sings in a Sydney based a cappella choir. What really makes her heart sing is inspiring and nurturing others to fulfil their creative writing dreams, just as the Writers’ Studio has done for her. She is currently in the process of writing the 3rd draft of her first novel with the Writers’ Studio and tutors Unlocking Creativity. 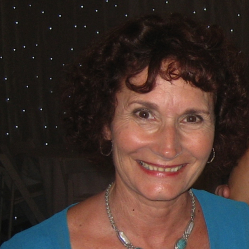 Denise Imwold is a writer and editor who also worked for many years as a bookseller. She earned a BA in English literature and a Postgraduate Diploma in Editing and Publishing from Macquarie University, Sydney. 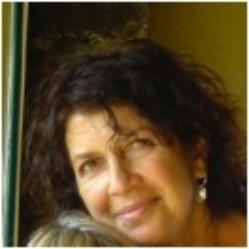 Denise has contributed to a wide range of publications in fields such as arts and entertainment, history, travel, sport, gardening, health and spirituality. Her books include Cut!—Hollywood Murders, Accidents,and Other Tragedies (2005); 501 Must-Read Books (2006); Historica’s Women (2007) and Musica (2009). She completed her first novel through the mentorship of The Writers’ Studio and has tutored our writers in the Online Unlocking Creativity and Short Story courses since 2008. Fiona has a passion for words and loves to be taken into another world by a great story. Fiona is a tax lawyer and mother to two boisterous boys. Fiona tutors our Novel and Script First Draft Online course, and loves watching writers flourish as their stories grow. Fiona is also working on her novel, which is a mix of Drama, Fantasy and Thriller. Anna Kounis works in a small dedicated marketing team at NewSouth Books and Publishing. She has been writing for more than ten years and having almost completed the Fourth Draft Course is on her way to finishing her first novel. Anna is passionate about the character journey and believes adversity is one of our greatest teachers. With this in mind, she takes great pleasure in exploring the opportunities for personal growth in characters under pressure. She has a diploma in teaching and tutors in the 10-Month Novel and Script First Draft Online course. Gillian has had a varied career path ranging from a jockey to most recently a policy advisor in Local Government. What matters most to Gillian is interpersonal relationships, and how they can enrich a creative life. Gillian particularly enjoys writing fiction that provokes social awareness and is currently undertaking the Third Draft Novel & Script course. Wallace comes from writing plays to writing novels. 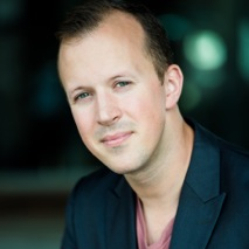 He completed an Arts Degree in Theatre Studies at UNSW and the Playwright Studio at NIDA. His plays have been performed at the Belvoir St Theatre. After a successful career managing projects in large corporate and government organisations, Wallace began with the Writers Studio in 2011. In 2014, he completed the 4th Draft Course and is currently finishing his first novel. Wallace hopes to bring his story telling passion and experience to help other writers develop their work. 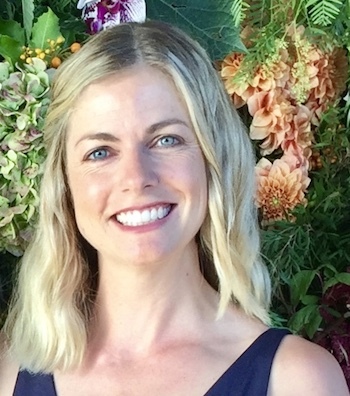 Rachel Green loves story telling and its ability to connect people by tapping into shared human experiences. She believes writing can inspire us all to look at the world from a new perspective, giving our intellect a purpose, recounting experiences and frees the creativity within all of us. 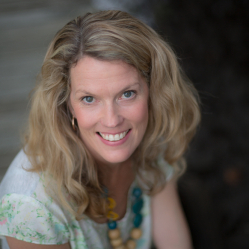 Rachel was a lawyer for 10 years and is now a devoted mother, meditator, and writer. Rachel looks forward to supporting others who have the desire to write. Rachel tutors Unlocking Creativity. Louise Goggin loves language and the ability of lines scribbled on paper to make us laugh, cry, and want to be a better person. She began studying with the Writers’ Studio in 2009, and will soon finish her first novel. 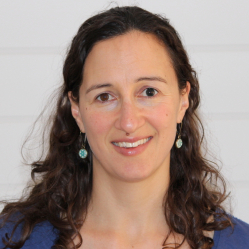 Louise has worked in science communication for 15 years, publishing science stories in science magazines and journals. She tutors in the 10 Month Novel and Script First Draft Online course. Emma Kirby first started writing poems and short stories at eight years old. She started studying at The Writer’s Studio over four years ago and is currently finishing her first novel. As well as writing, Emma has over 17 years experience in marketing, specialising in the arts and music and she runs her own marketing business. Emma works part-time as a Professional Development Co-ordinator for the Australian Society of Authors. She is also a visual artist and loves drawing portraits of people and animals. Emma tutors our writers in Unlocking Creativity Online and the Intermediate Short Story courses. 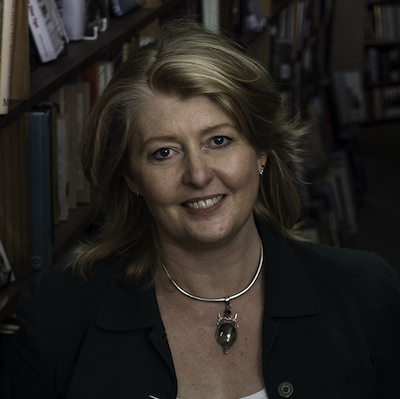 Shelley has worked in-house with Harper Collins, Harcourt Brace, John Wiley, Macquarie University and has been Head of Macleay College’s Editing Diploma for the past 21 years. She works as an editor in our Fourth Draft Course.